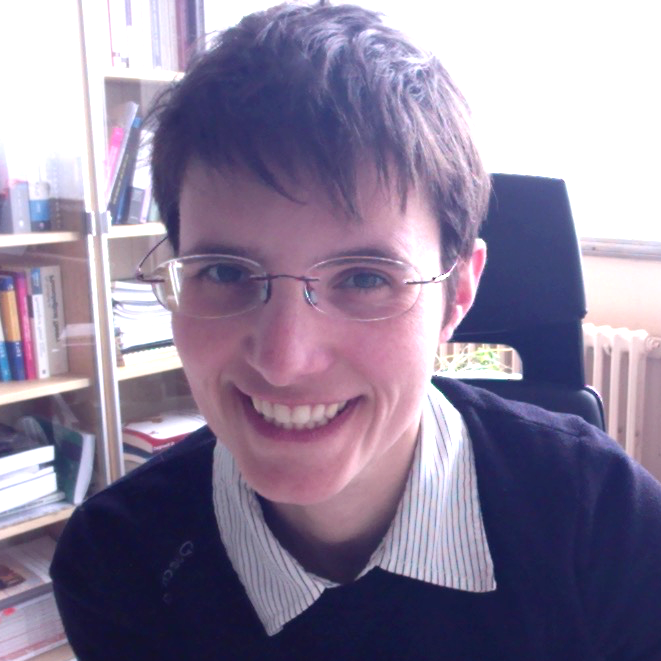 I’m Fabienne Chetail, a professor at the faculty of psychology and education at the Université Libre de Bruxelles (ULB). After completing a Ph.D. at the University of Bordeaux in November 2008, I came to Brussels for a post-doc in the Lab Cognition Language & Development (LCLD). In October 2014, I permanently joined the faculty and the LCLD as well as the Center for Research in Cognition & Neurosciences (CRCN) and the ULB Neuroscience Institute (UNI). Since May 2018, I’m the head of the LCLD. Regarding research, very briefly, I am interested in the mechanisms of reading, written word perception, and word learning, as well as in the development and impacts of sensitivity to regularities in real and artificial stimuli. Click here if you want to access a CV summary. Cliquez ici si vous souhaitez une présentation rapide en français.